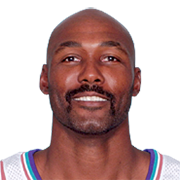 Karl Anthony Malone (born July 24, 1963) is an American retired professional basketball player. 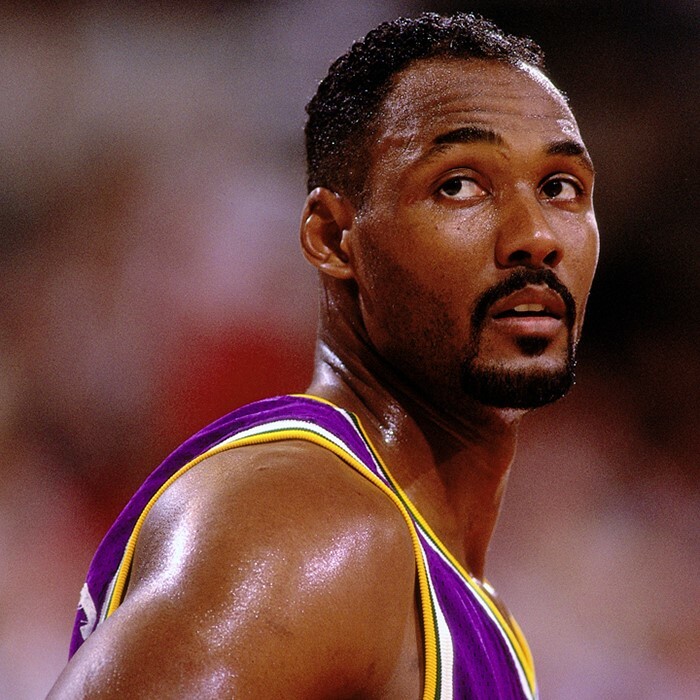 Nicknamed "The Mailman", Malone played the power forward position and spent his first 18 seasons (1985–2003) in the National Basketball Association (NBA) with the Utah Jazz and formed a formidable duo with his teammate John Stockton. Malone also played for the Los Angeles Lakers. Malone was a two-time NBA Most Valuable Player, a 14-time NBA All-Star, and an 11-time member of the All-NBA first team. He scored the second most career points in NBA history (36,928) (second behind Kareem Abdul-Jabbar), and holds the records for most free throws attempted and made, in addition to co-holding the record for the most first team All-NBA elections in history (tied with Kobe Bryant). He is considered one of the best power forwards in NBA history. Malone played college basketball at Louisiana Tech University. In his three seasons with Louisiana Tech, he helped the Bulldogs basketball team to its first-ever NCAA tournament in 1984 and to first place in the Southland Conference in 1985. 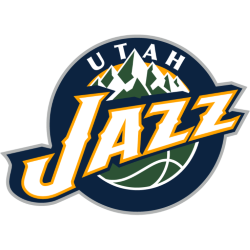 The Utah Jazz drafted Malone in 1985 with the 13th overall pick in the first round. Malone appeared in the playoffs every season in his career, including the NBA Finals in 1997 and 1998 with the Jazz. 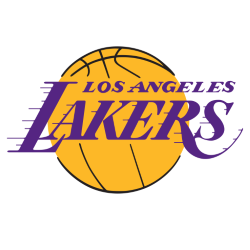 He played his final season with the Los Angeles Lakers, with whom he played his third Finals in 2004. However, Malone has the most career postseason losses of any NBA player ever, with 95. Malone also competed with the United States national team in the Summer Olympic Games of 1992 and 1996; in both years he won gold medals. After retiring from the NBA, Malone joined the staff of the Louisiana Tech Bulldogs basketball team in 2007 and was inducted into the Naismith Memorial Basketball Hall of Fame in 2010 (twice – for his individual career, and as a member of the 1992 United States men's Olympic basketball team).